Dyson's Dodecahedron is a digest-sized OSR Zine for Labyrinth Lord RPG, but the contents are easily adapted to a medium number of role-playing games. Created by Dyson Logos, who runs a blog with the same name, Dyson's Dodecahedron is published under the ZEROBarrier banner. 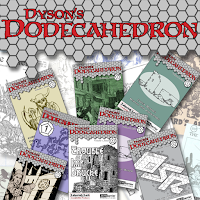 Dyson's Dodecahedron lasted eight issues. The Dragon Horde is a short-lived OSR Zine from Richard LeBlanc, Jr. and published by New Big Dragon Games Unlimited. The two issues of The Dragon Horde host a number of interesting articles that are not specific to any particular RPG System. 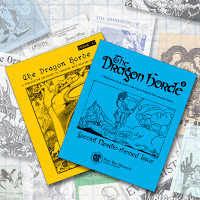 Dragon Magazine (aka The Dragon and just Dragon) isn't really a fanzine, but a true magazine published by TSR. Dragon Magazine is listed here because some articles were written by fans. Dragon Magazine lasted for 430 issues, but the OSR emphasis of the magazine extend rough through to issue 250. 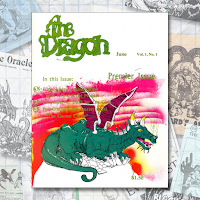 Issues 1 through 250 were compiled as a PDF release called the Dragon Magazine Archive. 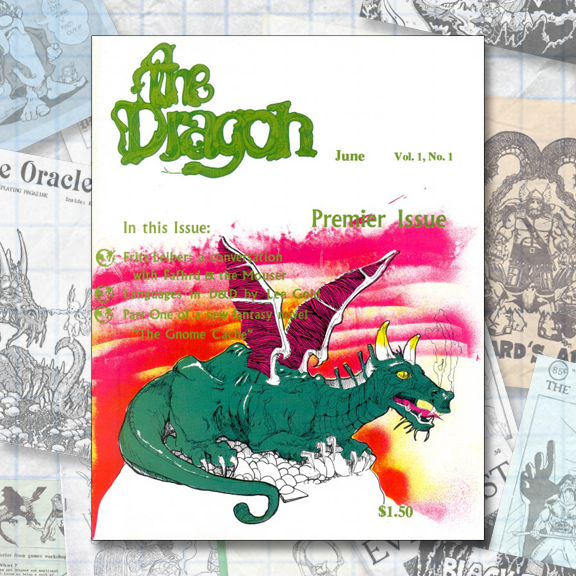 Due to legal issues concerning reprinting/re-releasing third party comic content, the Dragon Magazine Archive is a bit of a rare find, at least for a legal copy. 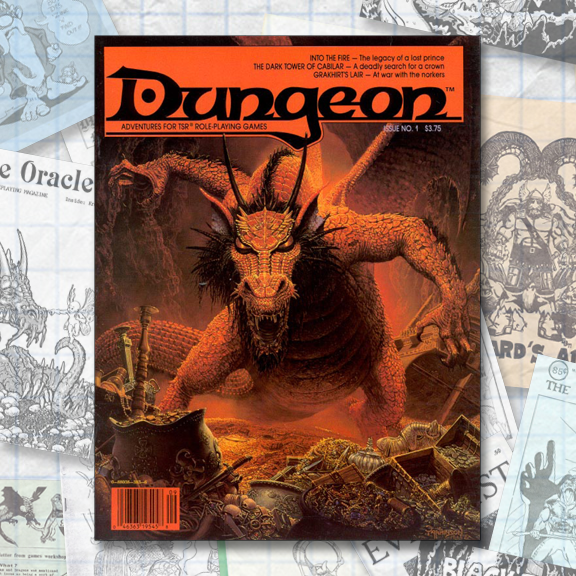 Dungeon was TSR's companion piece to Dragon Magazine. Dungeon primarily consisted of short adventures written by "amateur and professional fantasy role-playing writers." While Dungeon lasted for 221 issues (but only 150 in print), the OSR emphasis was roughly from issue one to issue eighty-one. Encounter magazine was an Australian "Classic D&D" fanzine that was a bit more polished than your average OSR Zine. 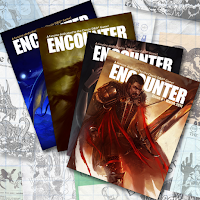 Although this quarterly zine only lasted four issues, Encounter is still available as a free download from the magazine's website. 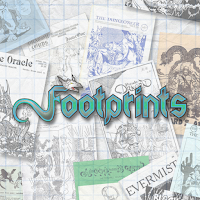 Footprints is the official e-zine of Dragonsfoot.org, a rather rich resource for primarily 1st & 2nd Edition AD&D. Some might debate whether Footprints is a "discontinued" zine or not, but the last issue released was number twenty-three, which was the September 2015 issue. The Gongfarmer's Almanac is a "Free and Unofficial Zine for the DCC RPG". 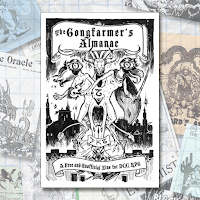 The Gongfarmer's Almanac, published by Gongfarmer 's Local #282, was originally available in multiple volumes for 2015 and 2016, but consolidated editions for each year is available over at DriveThruRPG. 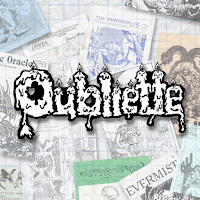 The content for each volume comes from Dungeon Crawl Classic's G+ community. Gygax Magazine was a short-lived magazine that in some ways was the spiritual successor of Dragon Magazine from the 1st & 2nd Edition days. 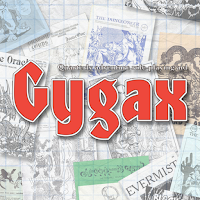 Gygax Magazine had some high production values, but unfortunately only lasted six issues. You might be able to get some physical copies from the TSR, Inc. Store or PDF copies via DriveThruRPG. 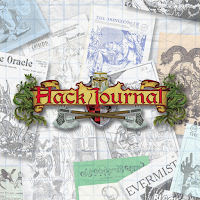 HackJournal was a quarterly magazine written by, and for, members of the HackMaster Association. Issues one through twenty-for were written for the original HackMaster game, which was the 1st OSR "clone". Issues twenty-five through forty-three were written with the newer version of HackMaster in mind. Some issues are available via DriveThruRPG while all issues can be purchased directly from Kenzer & Company. 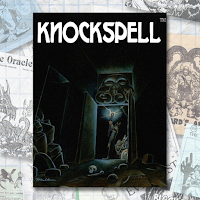 Knockspell was an OSR zine using rules for 0e, 1e, OSRIC, and Mythmere Games' own system Swords & Wizardry. The series ran for six issues spanning August 2009 through to September 2011. All issues can be purchased for about $5 each at DriveThruRPG. 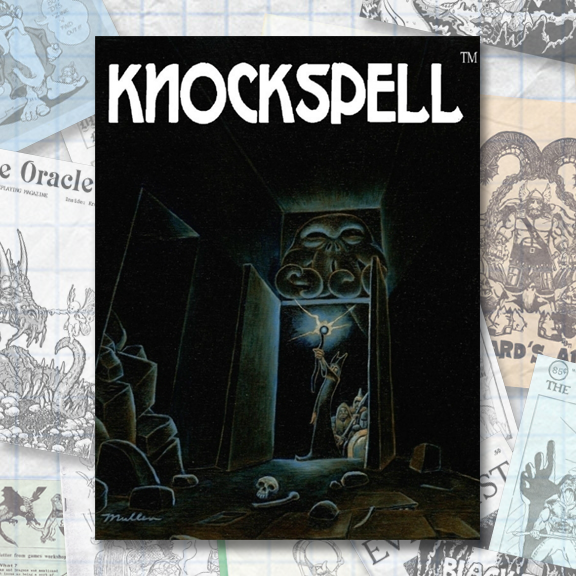 Kobold Quarterly was a magazine of "open design" that covered the "world's premiere roleplaying game from the gamer's perspective". Definitely not an OSR zine, but many articles were written by well-known OSR authors. 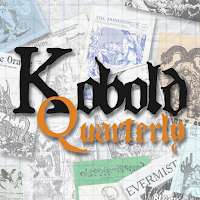 Kobold Quarterly made it to issue twenty-three. Copies can be purchased through DriveThruRPG or direct from the publisher, Kobold Press. 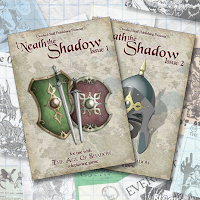 'Neath the Shadow were two zine issues for Crooked Staff Publishing's The Age of Shadows RPG. These zine are presented in the A5 format and while written for a particular RPG, most of the articles are easily transferred to percentile based systems. 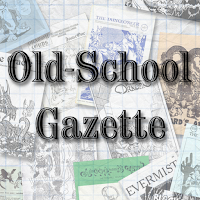 The Old-School Gazette is a periodically released short PDF supplement line. Each issue of the Gazette will be approximately 5 pages long and contains information suitable for OSRIC compatible gaming. Monsters, magic items, spells, and unique campaign details will be featured in the Gazette. The Old-School Gazette made it to issue eleven, which was published in 2008. You can purchase issues one through eleven at DriveThruRPG. 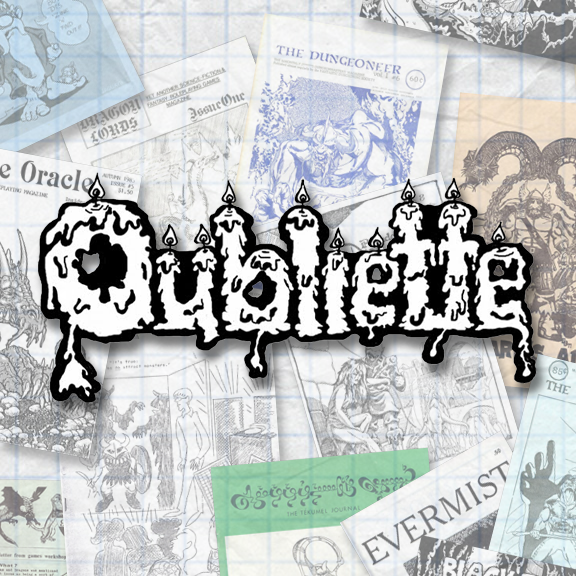 Oubliette was a Labyrinth Lord Zine that made it to issue nine, ranging from April 2010 through to April 2015. The issues range from $1.50 to $3.00 and can be purchased from Gold Piece Publications on DriveThruRPG. 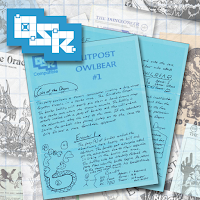 Outpost Owlbear was a single sheet OSR fantasy adventure zine hand written and designed. A quick adventure to give to your party while they travel through the countryside saving the realm. The one-page, hand-written, format made Outpost Owlbear a fun little read that felt like some important notes from your GM detailing a medium corner of your game world. 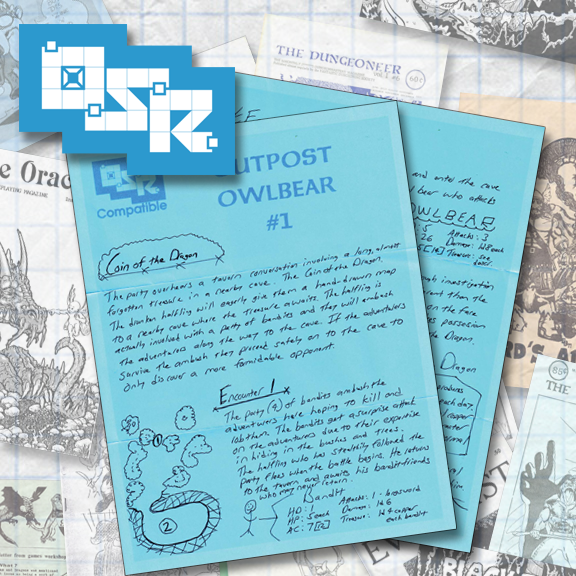 Outpost Owlbear made it to six issues and is generally no longer available, but the older zine blog is still up. 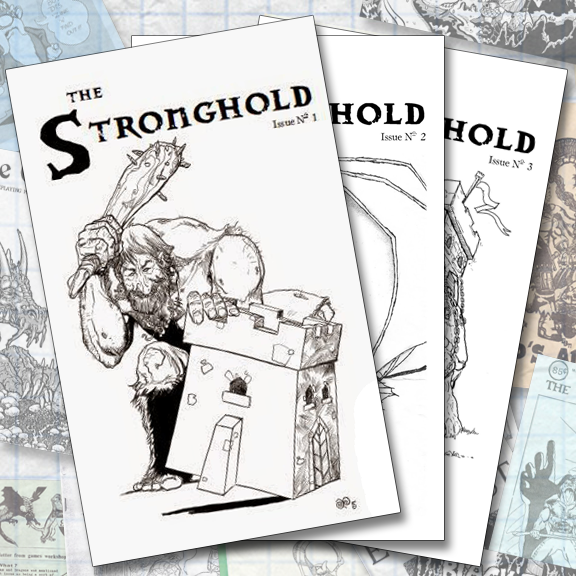 The Stronghold made it through 3 issues, ending in September 2016. All three issues are still available through the publishers' blog, Blue Moon Ink Press. Self-described as: "A mixture of 3.x and edition-neutral materials. A little bit of crunch, a little bit of flavor, and a lot of fantasy gaming goodness. Wrapped up in a quaint, old-fashioned package for today's gamers." 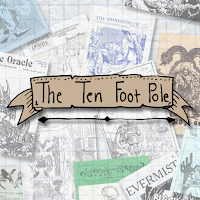 The Ten Foot Pole was another short-lived one-page OSR Zine from Matt Jackson of Chubby Monster Games. The Ten Foot Pole had three issues, with the third issue being four pages long and available in multiple formats. You can purchase all three issues on DriveThruRPG.